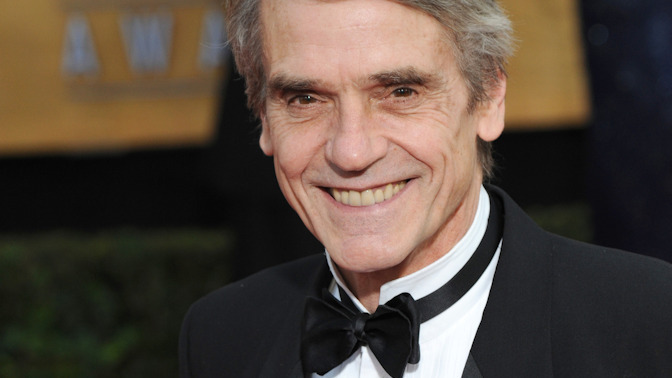 Actor Jeremy Irons: "Abortion harms a woman"
Jeremy Irons is not exactly known for playing it safe when it comes to expressing his opinions. The British actor, who plays Bruce Wayne’s butler Alfred in the blockbuster Batman v Superman: Dawn of Justice, which opened in theaters Friday, has angered mainstream media with his outspoken views more than once. And it seems he’s at it again. 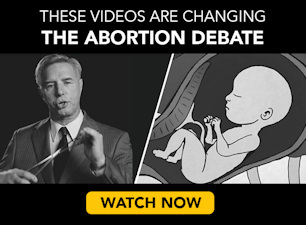 Take abortion. I believe women should be allowed to make the decision, but I also think the church is right to say it’s a sin. Because sin is actions that harm us. Lying harms us. Abortion harms a woman – it’s a tremendous mental attack, and physical, sometimes. But we seem to get that muddled. Despite the inevitable outrage from pro-choice activists, Irons is on to something. Abortion has proven time and time again to create problems – sometimes harming women in the process – rather than simply solving the “problem” of an unwanted pregnancy. Irons quickly wrapped up his brief discourse on abortion: “In a way, thank God the Catholic church does say we won’t allow [abortion], because otherwise nobody’s saying that it’s a sin.” He then proceeded to discuss antiques and his favorite statue of a buddha.